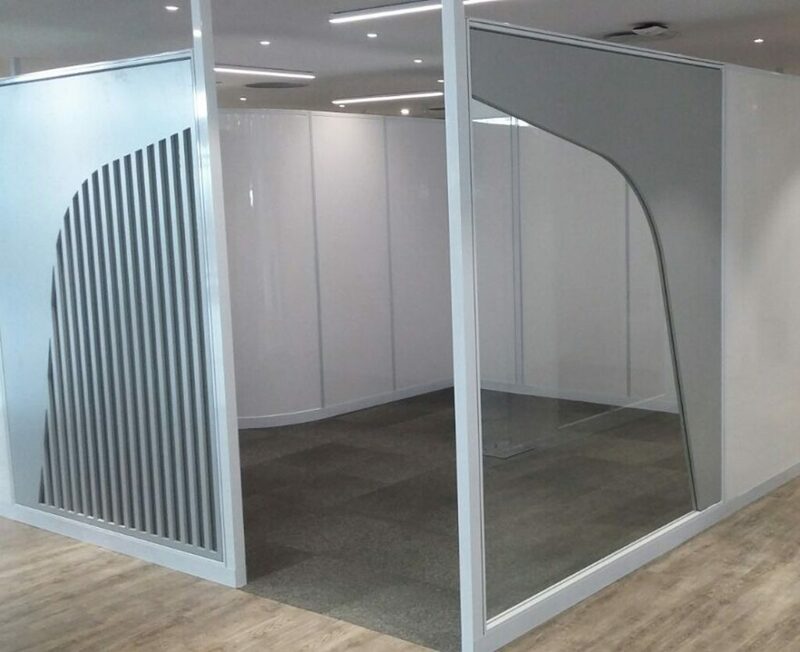 Reusable’s 50mm Solid Movable Walling System is a traditional full-height, demountable and flexible floor-to-ceiling partitioning system. 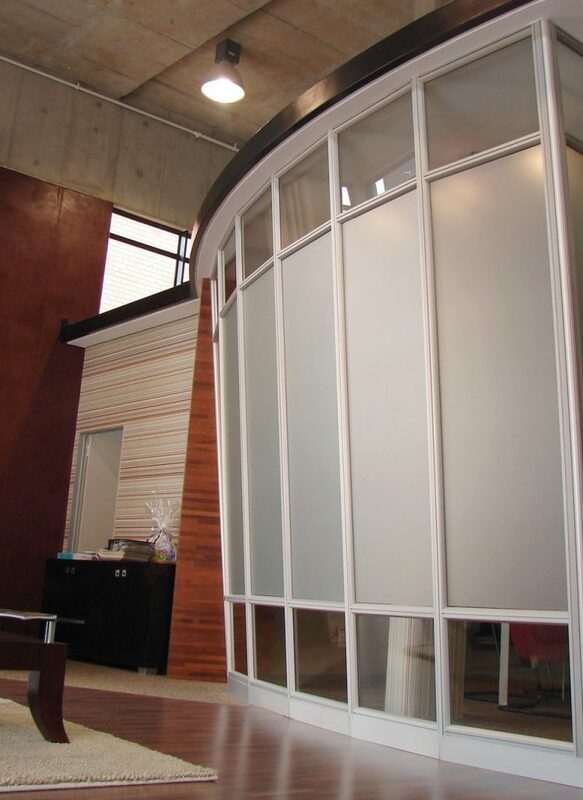 All the screens in the 50mm Solid screen range are made from an aluminium framework with a wide variety of finishes. 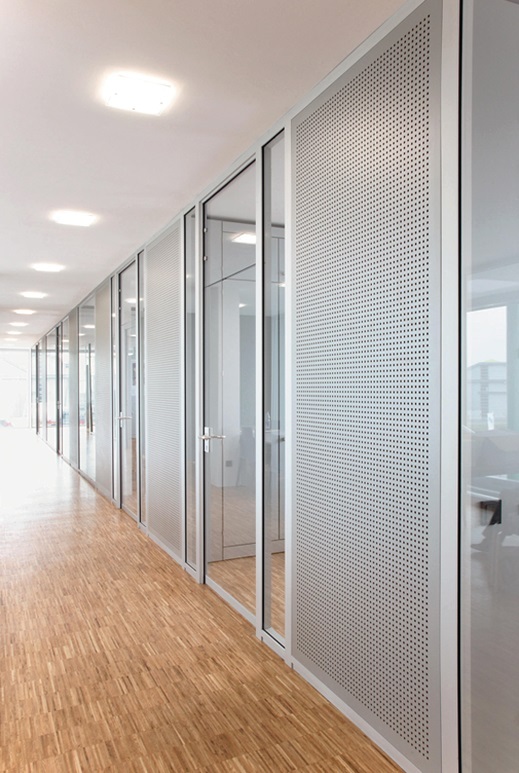 The system is ideally suited to any interior space that requires internal walls to demarcate spaces and create privacy. The 50mm Solid Movable Walling System is manufactured from a set of design registered 50mm aluminium profiles. 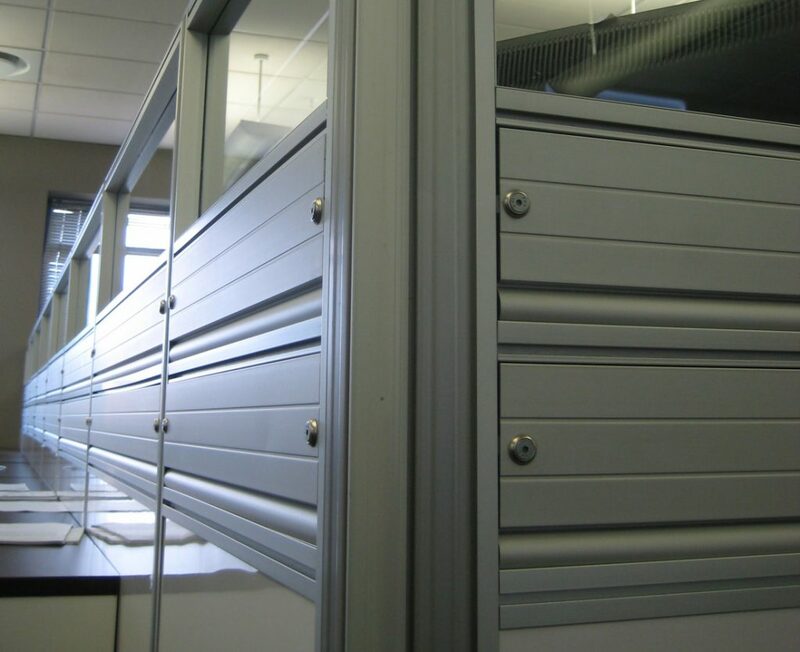 The profiles are the only single-panel side demountable system on the market. They use the Reusable patent pending panel-to-panel clipping system. Unlike other systems on the market, Reusable’s system provides for quick and easy demounting of any panel from a wall as a single segment without the need to remove adjacent panels or to demount an entire wall. 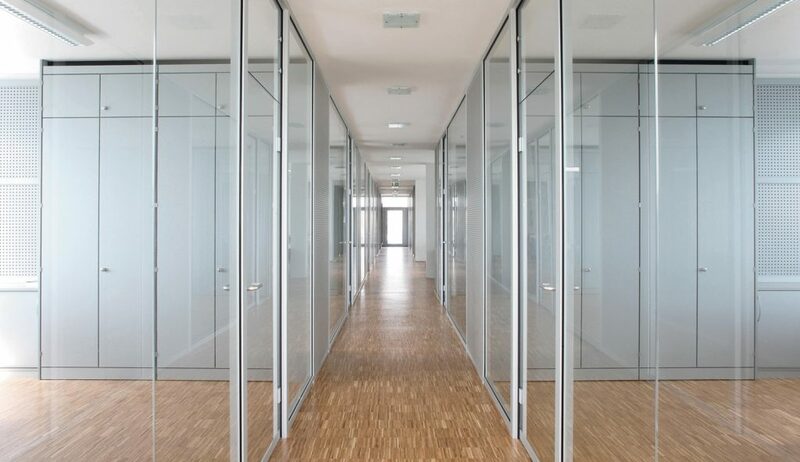 The demountable partitions attach to the ceiling and use adjustable feet that allow for variances in floor to ceiling heights. 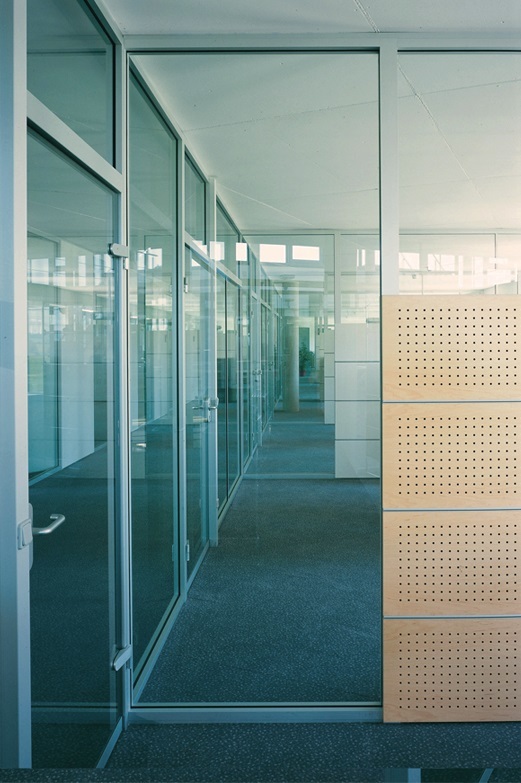 The system leaves no permanent marks or fixtures on the floor or ceiling, causing no damage. The elegant clip-on skirting completes the installation with no visual screws or rivets, creating a seamless look. The 50mm Solid Movable Walling System uses the Reusable cabling range of products. This ensures that power, voice and data cabling can be routed to any point within the interior space. 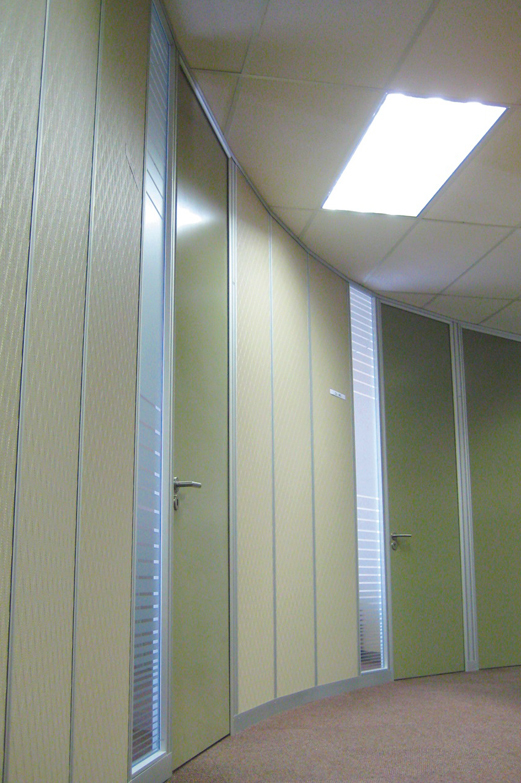 Whilst retaining the sleek and elegant finish of the partitions. All cabling can be concealed and routed internally within the screen via an exposed power panel or an add-on power trunking system.